Thank God It’s Friday Bronze Beauties! the weekend is finally here! Our team has been doing a fabulous job at locating fashionable women around NYC. 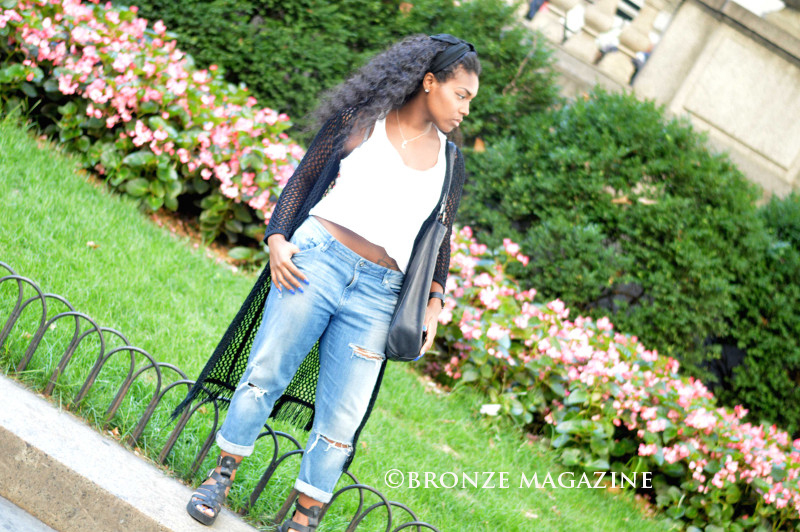 Today our featured stylish “Bronze Girl” of the day is Tiara from Manhattan. See more details about Tiara and what she is wearing below. Have a beautiful weekend!